George Lowe (former Harlequins rugby player) and Richie Steele (former Harlequins strength and conditioning coach) have teamed up to open the doors of ‘Milo and the Bull‘. It’s a new gym/fitness studio in Clapham Junction, London, that’s inclusive to all, from beginners to elite athletes. Classes range from rowing and strength right through to yoga, as well as HIIT-style circuits. 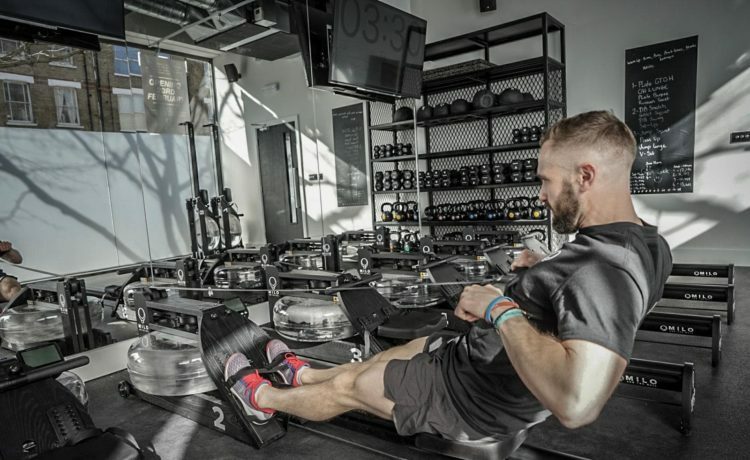 Rowing in particular is great for all athletes as it’s a low-impact workout that uses 85% of the body’s muscles across nine major muscle groups, burning upwards of 600 calories an hour. Polar have just launched the Polar OH1+ – a new optical heart rate monitor that can be used either standalone or paired with fitness apps, sports watches and smart watches. 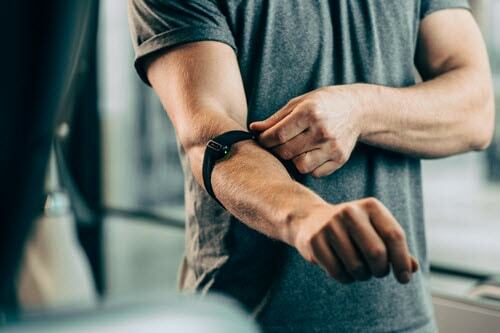 Perfect for those who focus on heart rate training, it can be worn on the forearm or upper arm, stores up to 200 hours of HR training, boasts 12 hours battery life and is waterproof up to 30m. You can nab yours now for £69.50. 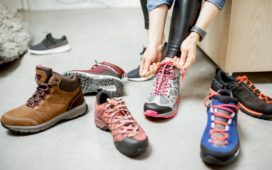 A lot of us workout around our hectic lifestyles, which typically means taking our workout gear to the office with us. 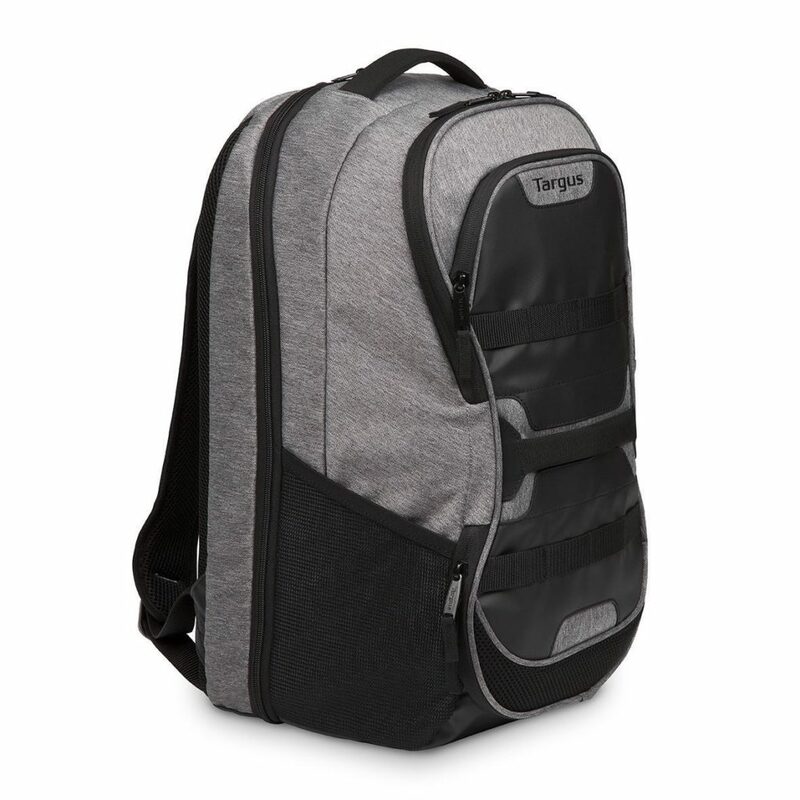 Targus have launched a new Work + Play collection and we highly recommend the Targus Fitness Backpack. You can fit so much in here, from your trainers and workout wear to your laptop (up to 15.6 inch) and more. It’s designed for those of us constantly running from one place to another! It’s usually £64.99 but it’s currently £20 off on Amazon right now! That’s 30% off; what a bargain! The sun’s been making a few appearances lately so it’s probably time for you outdoor runners to think about getting some running sunglasses. We’ve tried and tested a great pair, Cébé Stride Sunglasses, and highly recommend! They’re unisex and come in five different colours: Black, Matt Black/Blue, Matt Black/Magenta, Matt Purple/Pink and Matt White/Mint. You can buy them from a variety of retailers or online at Amazon for between £40.44 and £50.95. Myprotein currently have a fantastic offer in place! There’s currently up to 60% off their best sellers, you can get an extra 30% off with code ‘BEST’ and spend over £35 and get a free gift. Not a discount, but worth shouting about. There are two new flavours of Grenade Carb Killas… White chocolate & salted peanut and Dark chocolate raspberry. We recently covered off the whole variety of products in the Grenade Carb Killa range, be sure to check it out.